Bunco nights are a great way to get a group of friends together for guaranteed fun. 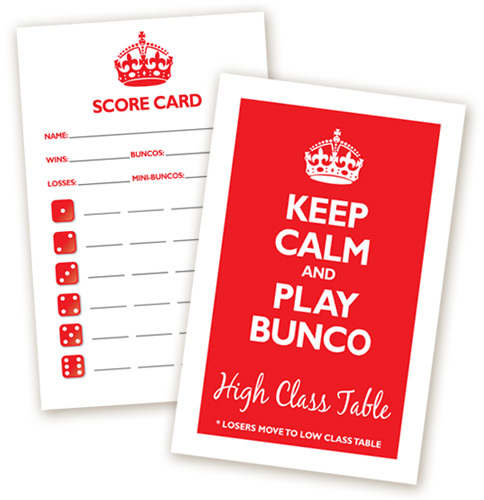 Since Bunco is played with a group of 12, it works out perfectly that once a year each player hosts a Bunco Party. Typically this includes dinner and dessert, as well as snacks for the game table. The host or hostess is also responsible for purchasing the prizes using the Bunco money. It may seem like a dauthing task, but can be a lot of fun.